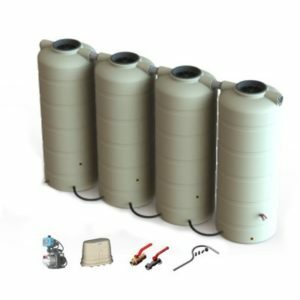 Bushmans quality poly tanks and large galvanised tanks are designed to last in Australia’s tough environmental conditions. All our manufacturing plants are quality certified and our steel water tanks meet the various construction design standards. 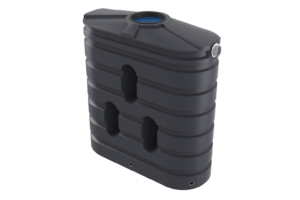 Our Bushmans Poly water tank range comes in sizes from 1,000 litres to 46,400 litres and our Aqualine range starts at 22,500 litres and goes to 363,000 litres. 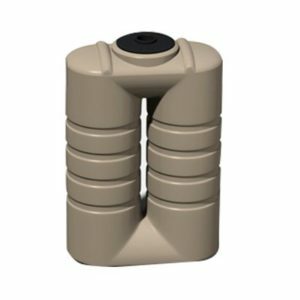 Click here for product pages. 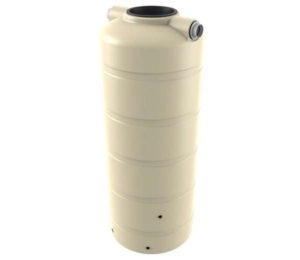 Bushmans has many stockists throughout the Gippsland region and these distribution partners will help you select and install a new tank. 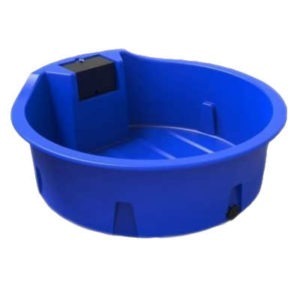 They also have a range of water pumps and accessories, so you will be able to site, fit-out and connect your new tank. The major towns in the region include Sale, Leongatha, Orbost, Bairnsdale, Lakes Entrance, Moe, Tarralgon, Morwel and Wargul. Gippsland in Victoria’s south east region is the wettest part of the state with the annual rainfall ranging from 600 to 1500 mm per annum. The western part of the Gippsland region is the driest. The rainfall is relatively evenly spread throughout the year. The winters are cold and wet with summer still being wet but warmer. The predominant industries in this area of the Gippsland region are coal mining, dairying, grazing and horticulture. Dairy, beef, horticulture and timber have downstream processing in numerous locations throughout Gippsland. Other industries include boutique food and wine production, fruit and vegetable production and oil, gas and power industries. 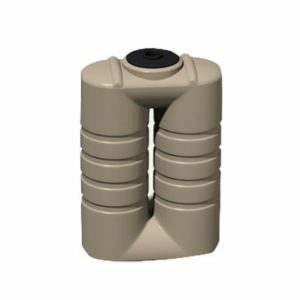 These industries are reliant upon the use of water tanks and industrial tanks for water, chemical and fertilizer storage. Bushmans are sure to have a tank that is excellent for these requirements.